Helen Zille was born in 1951 in Hillbrow, Johannesburg, the daughter of refugees who escaped Nazi Germany. After graduating from the University of the Witwatersrand, she made a name for herself as a political journalist and an outspoken critic of apartheid, working for South Africa’s leading liberal newspaper, the Rand Daily Mail, where she wrote the story exposing Steve Biko’s murder. 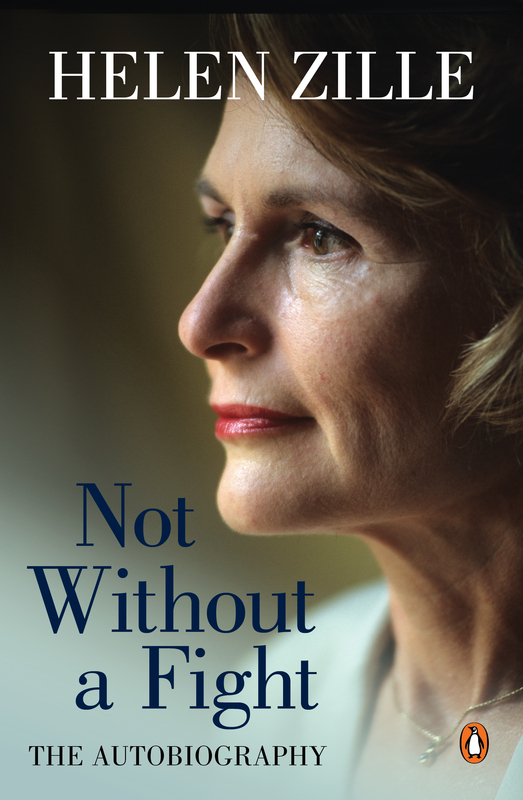 Zille joined the Democratic Party in the mid-1990s, and was asked to reformulate the party’s education policy. After a term in the Western Cape provincial legislature under the newly formed Democratic Alliance, she was elected as a member of parliament in 2004, serving on the portfolio committee on education and as the party’s national spokesperson. In 2006 Zille was elected mayor of Cape Town and in 2007 she became leader of the DA. When her party won the Western Cape in the 2009 general election, she was appointed premier of the province, a position that she continues to hold after stepping down as DA leader in 2015. She is married to Johann Maree, and they have two children, Paul and Thomas.